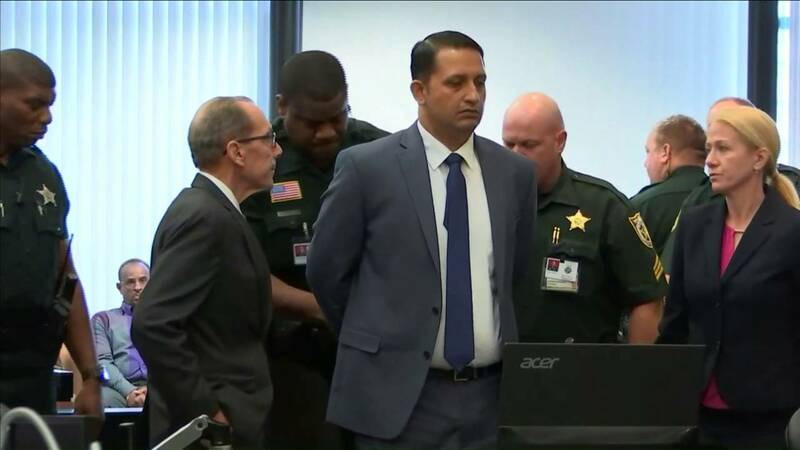 Attorneys for Nouman Raja are seeking a new trial for the former South Florida police officer convicted of manslaughter and attempted murder. 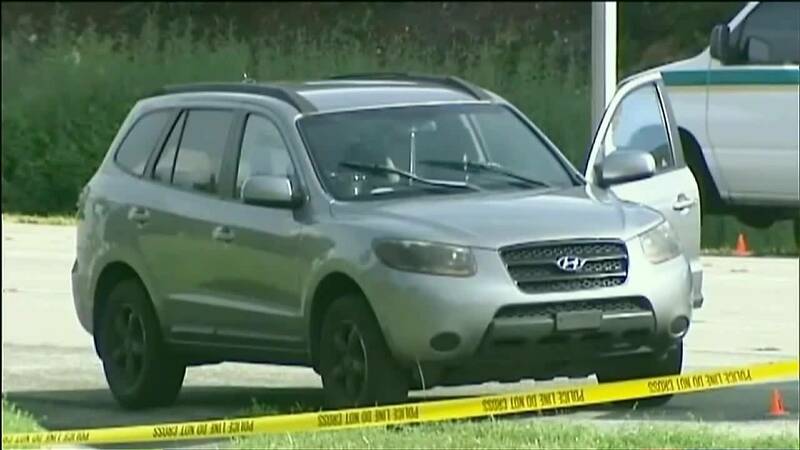 WEST PALM BEACH, Fla. - Attorneys for a former South Florida police officer who was found guilty of manslaughter and attempted first-degree murder in the 2015 fatal shooting of a stranded black motorist are seeking a new trial. Nouman Raja was convicted earlier this month by a Palm Beach County jury, but his attorneys filed a motion Monday asking the court for a new trial and seeking a judgment of acquittal. 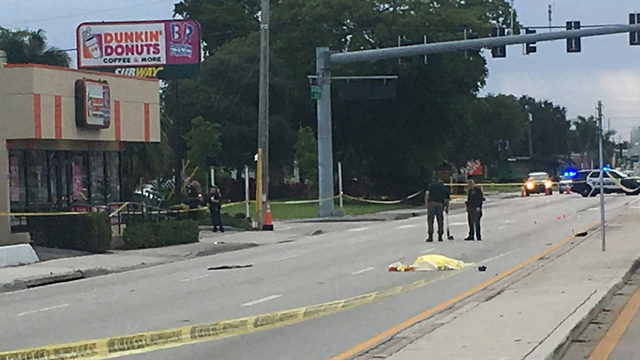 Raja shot and killed Corey Jones, who was stranded on the side of an Interstate 95 exit ramp in Palm Beach Gardens after his SUV had broken down, in October 2015. Defense attorneys argued during trial that Raja, 41, shot Jones in self-defense. Jones, who had a concealed weapons permit, pulled a gun. 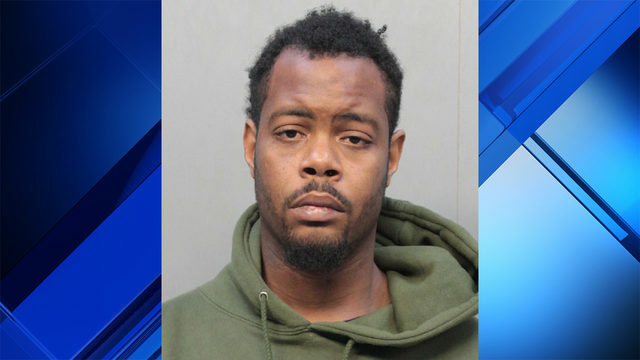 Prosecutors claimed Raja instigated the confrontation because he was working undercover and never identified himself as a police officer, leading Jones, 31, to believe that Raja was a robber. 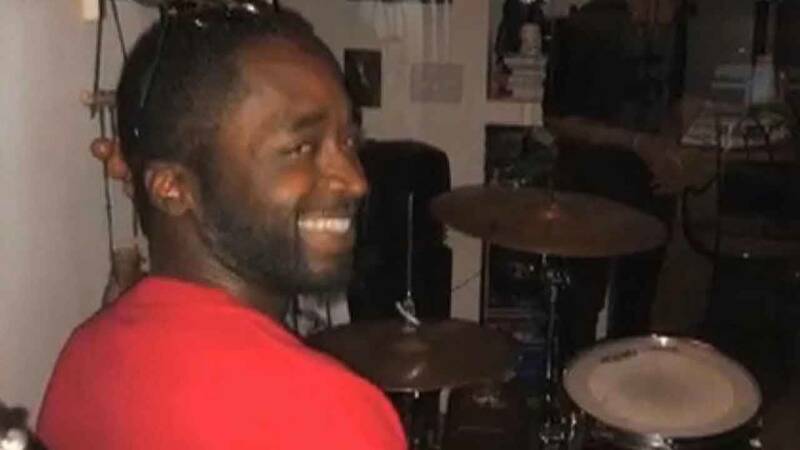 Corey Jones, who was a drummer in a local band, was fatally shot by then-Palm Beach Gardens police Officer Nouman Raja on Oct. 18, 2015. 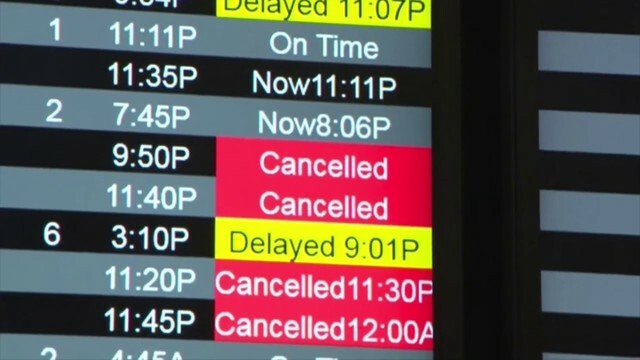 The motion claims a new trial is warranted because the "court erred in the decision of matters of law arising before and during the course of the trial" and "erroneously instructed the jury on matters of law and refused to give a proper instruction requested by the defendant." "Failure to instruct the jury on justifiable use of deadly force by a law enforcement officer requires a new trial," defense attorneys Richard Lubin, Scott Richardson, Ralph King and Steven Malone wrote in their motion. Raja's attorneys claim the court "improperly instructed the jury" on their client's engaging in the initial provocation. "The state sought the initial provocation instruction over defense objection, and this court granted it," Raja's attorneys wrote. 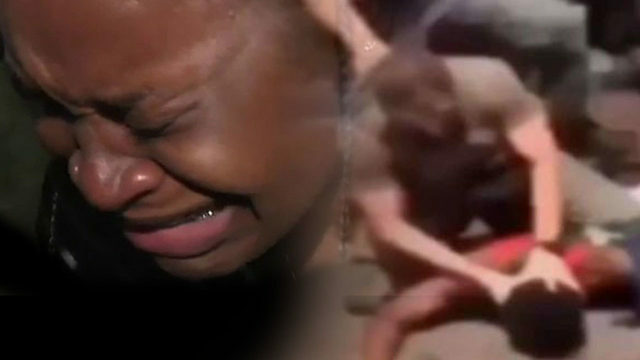 They argue that Raja had a right to use deadly force in self-defense. "Non-assaultive conduct prior to the deadly confrontation, however negligent or wrongful, is not sufficient to deprive a person of the right to self-defense," Raja's attorneys wrote. "Though there was no evidence to support the instruction, this court improperly read it to the jury, completely undermining the defense of justifiable use of force. A new trial is required." Corey Jones' SUV was broken down on the side of an Interstate 95 exit ramp. The motion also claims that the court should have granted a judgment of acquittal on both counts because of insufficient evidence to warrant conviction on either count. 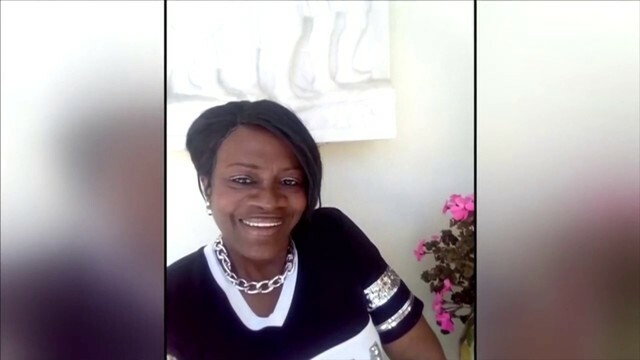 Raja's attorneys also criticized the testimony of state witness Dr. Gertrude Juste, Palm Beach County's associate medical examiner, who performed Jones' autopsy. "Dr. Juste's opinions were based on scientifically unreliable premises rejected by the forensic scientific community," Raja's attorneys wrote. 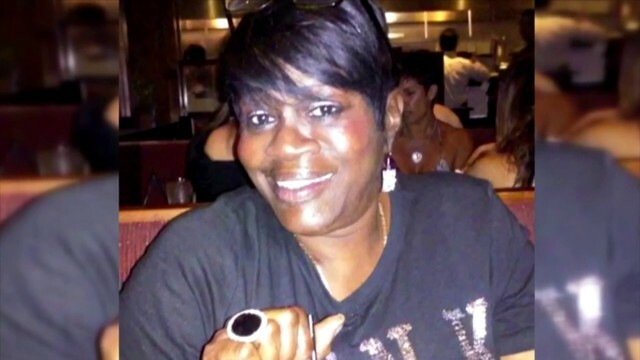 "Dr. Juste's opinion was that the fatal shot that struck Corey Jones and caused damage to his heart, aorta and pulmonary artery would cause him immediate incapacitation and that he would thus drop immediately, or within a few yards of where he was when he received this wound. "All of the medical literature and all of the other experts who have provided opinions in this case say it is established medicine and science that even with complete destruction of the heart, a person would have at a minimum of 10 seconds during which they could still run. This would mean contrary to Dr. Juste's opinion, Corey Jones was likely not shot where he was found." 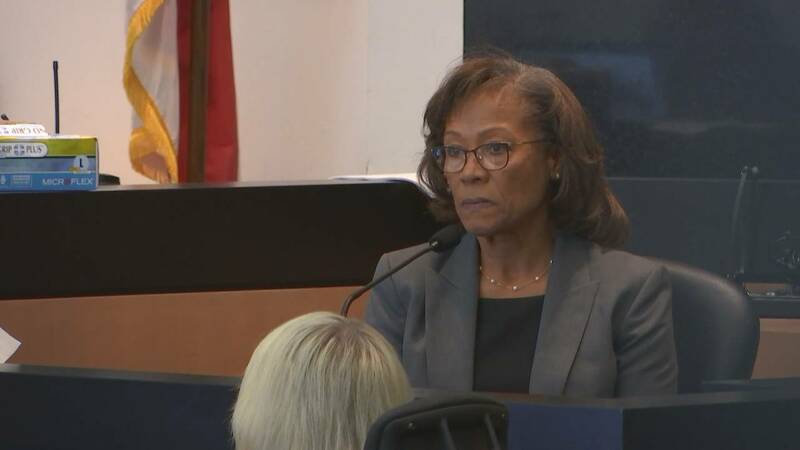 Dr. Gertrude Juste, associate medical examiner for Palm Beach County, testifies in the manslaughter trial of Nouman Raja, March 4, 2019, in West Palm Beach, Florida. But Raja's attorneys said the court erred by denying the defense the opportunity to call more than one forensic medical expert to refute Juste's testimony, even though two expert witnesses for the state "agree Dr. Juste's opinion is scientifically unreliable and cannot be supported." Raja, who was fired by the Palm Beach Gardens Police Department shortly after the shooting, had been on house arrest since he was charged in June 2016. He faces a minimum of 25 years to life in prison when he is sentenced next month.